Are you a Disney lover? A kid at heart? 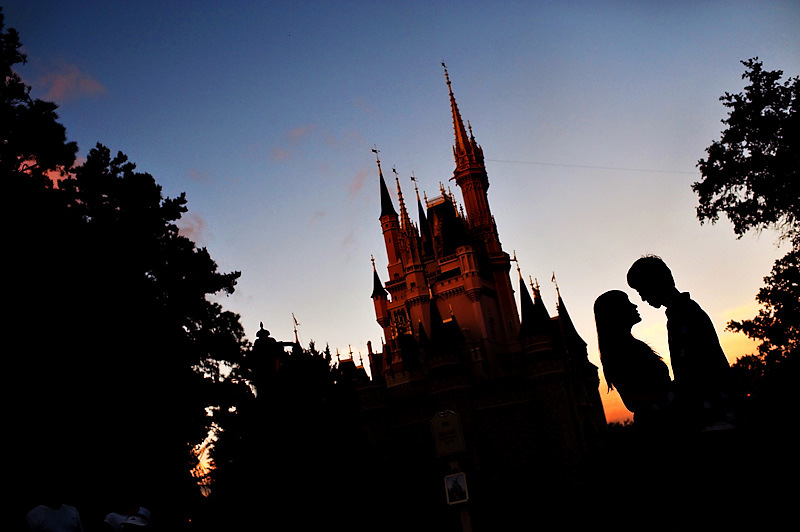 A Disney World photo shoot just might be perfect for you. Gives a very unique twist on your typical engagement photos.